All shirts constructed and printed in the United States. 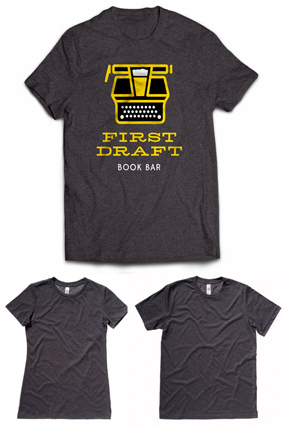 Side-seamed dark gray heather tees are 52% combed and ring-spun cotton and 48% polyester. Women's / junior's sizes feature longer body length and shoulder taping.